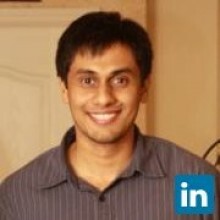 I have over 8 years experience in software architecture, design and development, business process re-engineering and consulting. Architect, design and develop software for upstream and midstream business process management, systems integrations and data consolidation. I worked as an IT consultant, software engineer and team lead in designing and developing software solutions for large insurance companies. I worked on a number of large projects at USAA as a software developer, business analyst and technical lead.